Hey there! Today here we want to share, Top 3 Best And free video players for windows 10 and keep reading carefully to understand better to this information. Microsoft developed the best system after windows 8 and the name is windows 10. It was released on 15 July 2015. It is available in 32 – bit and 64-bit. basic requirements to install windows 10 are same as windows 8. The slight different and slightly higher from windows 7. Anyway if you know windows 8 and using it then windows 10 is easy for you. So here We want to share those three media players, not only for windows 10 but it is also best for windows 8, windows XP, windows 7 and windows vista. So let’s start the discussion on best free video players for Windows 10. Below we are going to shared best free video players for Windows 10 to watch media file in one click. VLC media player is best video players for Windows. This media player has released 16 years ago and the release date is 1 February 2001. The main specialty of this player is support service. It supports every type of video. Also, it’s sound system is very good. It is available for windows, iOS, android, AND Linux. This media player support windows 8, windows 10, windows XP, windows vista and windows 7. so you can use it in windows 10. Vlc media player is easy to manage and functionality is also awesome. The VLC media player can play the high definition audio and high definition video. You should use updated version of VLC media player to use it in windows 10. Today many people using old version so you need to update it because the new version is very good than old. And also update with the latest version in future in every little time. It is available on Google play store for the mobile user. The desktop user can download it from VLC official website. Anyway, it is the art of the video can project. 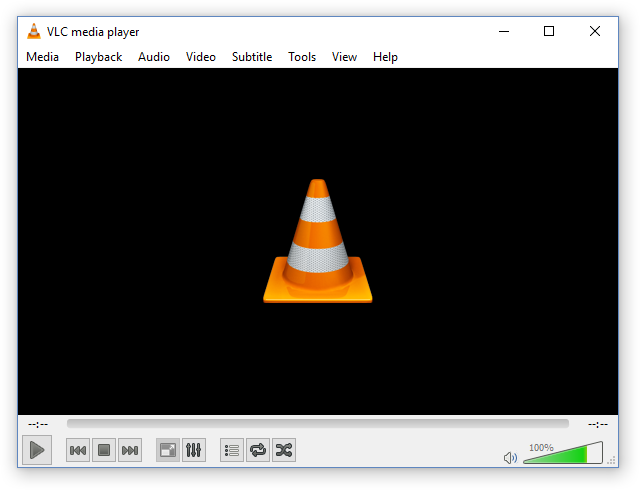 VLC media player, like most multimedia frameworks, has a very modular design which makes it easier to include modules ( plugins ) for new file formats, codecs, interfaces, or streaming methods. VLC 1.0.0 media player has more than 380 modules. You can also use many visualizations in this media player. 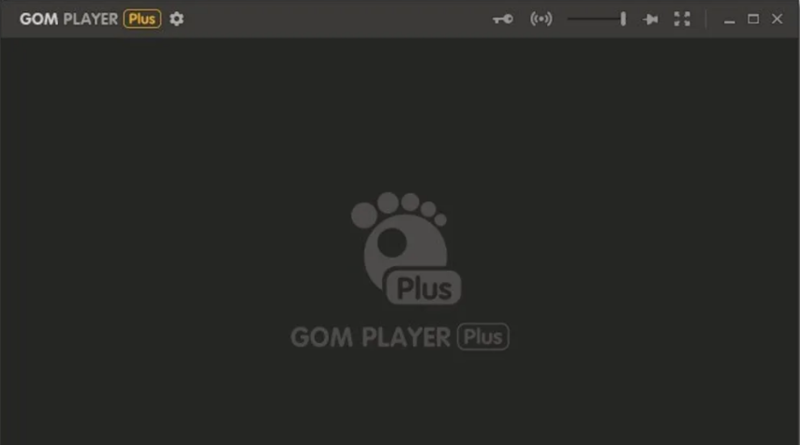 Gom player is another best player and the full name is Gretsch online movie player. It is a media player for windows like windows 7, 8, 10, vista and XP. It was developed by Gretech Corporation of south Korea. January 7, 2003, is the initial release date ( 14 years ago ) of this player. It is most popular media player of south Korea. This is the free media player browser and many windows you can see it as recommended media player program. This media player also supports many video format. And also you can play the audio in this software. You can download it from the gomlab official website or it is also available on other downloading sites like CNet and Softonic. If you have already gom player, update it and use it. Android user can download it from google play store. 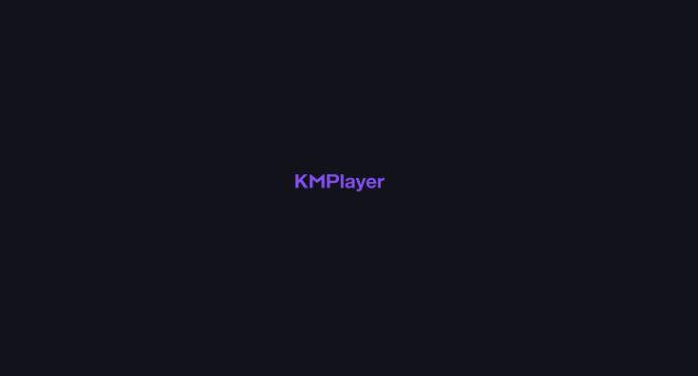 The name is k – multimedia player but also known as a km player, KMPlayer, and KMP. It is most popular media player on Softonic and not downloading websites. Also, rating and reviews are positive. 1, oct 2002 ( 14 years ago ) is the initial release date of km media player. You can download this media player on CNet, Softonic, file hippo and km player official website. It’s mobile version available on google play store. In the year of 2013 the life hacker listed, the km layer is one of the five best multimedia players. So this is the another best video player that works perfectly in windows 10. Also, many windows 10 users are using this video player. These are some useful video or media player for Windows which you can download from the link given in the description. So this is the information about Top 3 Best video players for windows 10 and if you have any question that related to this topic then leave a comment below. Share this article on social media. have a good day. Keep in touch. Share this post on social media.